The state of South Carolina has a large white tail deer population as anyone who hunts can tell you, even close to us here in Charleston SC have land. 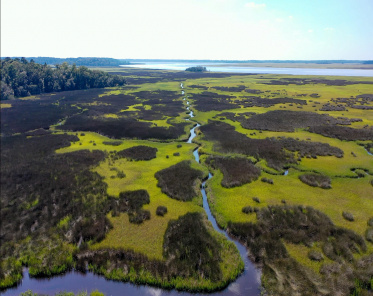 John’s Island is full of large tracts of land with a great white tail deer population for instance. 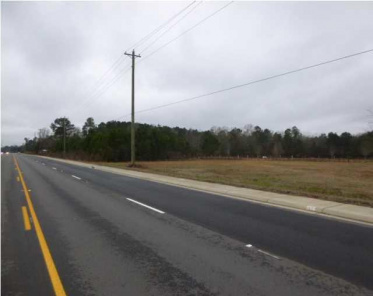 View all agricultural, timber, farm and hunting land from Columbia SC to Charleston SC. 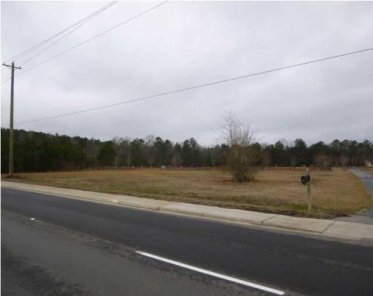 There is a lot to know about buying large tracts of land whether is be for development of a new multi home neighborhood, timber tracts, or even for commercial development. 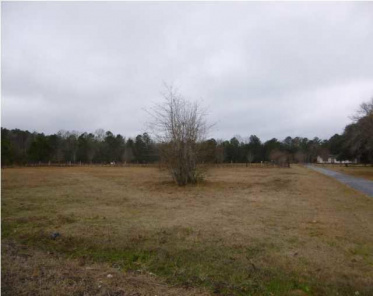 Buying large raw acres of property and trees may seem simple because there it is just dirt and trees, but to the experienced developers or hunters there is way more to it than that. 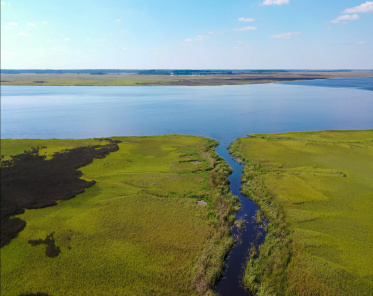 Understanding how to “buy right” when you’re looking near the coast is key, because the name “low-country” wasn’t just for fun. 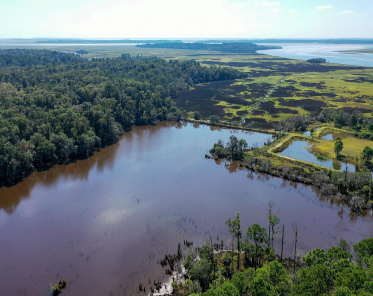 Hunting Land in South Carolina isn’t hard to come by, but finding a fellow hunter who also is an amazing Realtor consider yourself lucky and that’s where we come in. 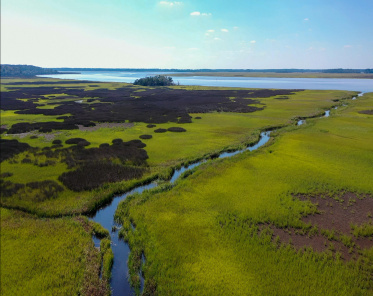 Small towns like Estill, Varville, as well as Beaufort, Colleton counties are great for buying hunting properties. 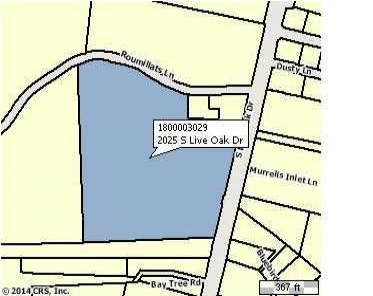 Excellent opportunity to own one of the largest private properties in the Francis Marion National Forest. This 690 +/- acres is located on Walleye Road bordering the National Forest for over 4 miles.